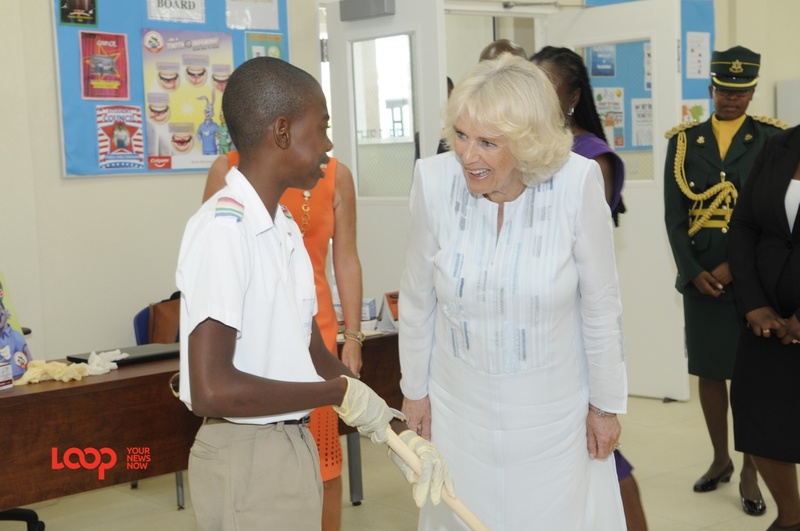 If there ever was a royal who truly understands the link between Barbados' weather and attire, it is the Duchess of Cornwall, Camilla. 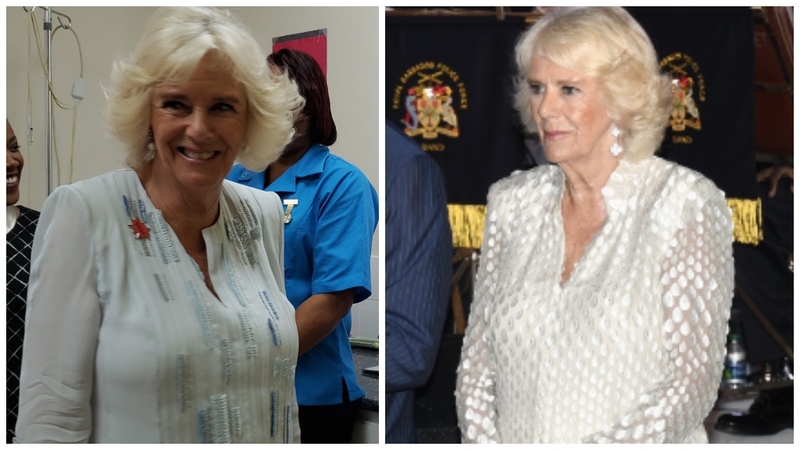 On a Caribbean tour with her husband Prince of Wales, Charles, when they visited Barbados yesterday, Tuesday, March 19, 2019, the Duchess wore two kaftans and paired each with loose-fitting, flowing pants on both occasions. She embodied the Cover Girl slogan - easy, breezy! 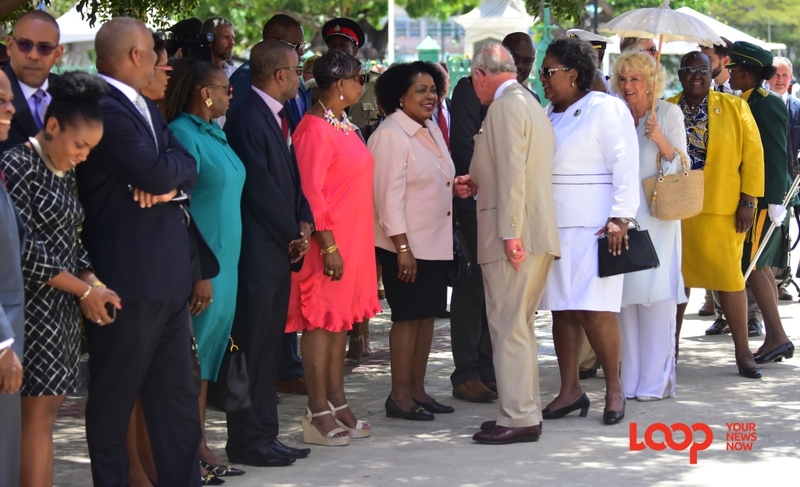 In the morning, when their Royal Highnesses arrived on parade at Heroes Square in Historic Bridgetown around 11:16 am, the Duchess was wearing an ice-blue kaftan and white slacks. The top and bottom had the same detailing in various shades of blue. She carried a small tote. According to Hello Magazine, the bag was by Heidi Klein and cost a whopping £220, which is approximately BBD $576.34 or USD $289.63. The mini-size hand-woven raffia bag has natural bamboo handles and a suede tassel trim. 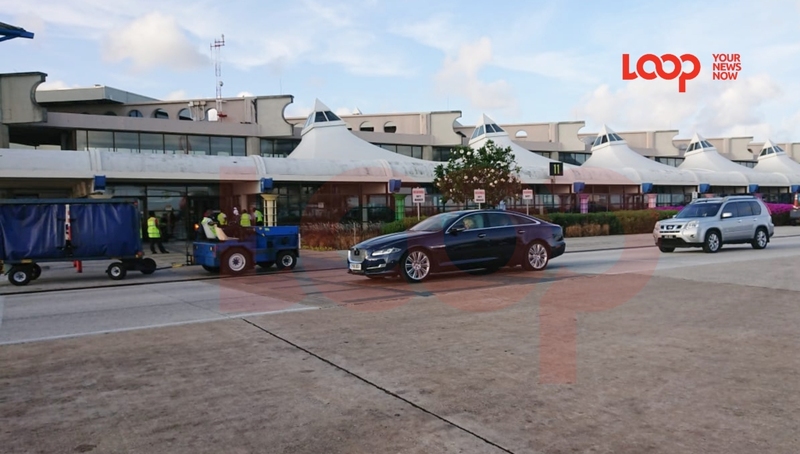 For the cenotaph proceedings, parade and stroll from Heroes Square to Barbados' parliament, the Duchess also carried a small parasol. It was very dainty, but it served its purpose. In the evening, at the Governor General and Prime Minister's Reception held at Government House, she donned another kaftan but it was bedazzled with pear-shaped teardrop-like gems all over.